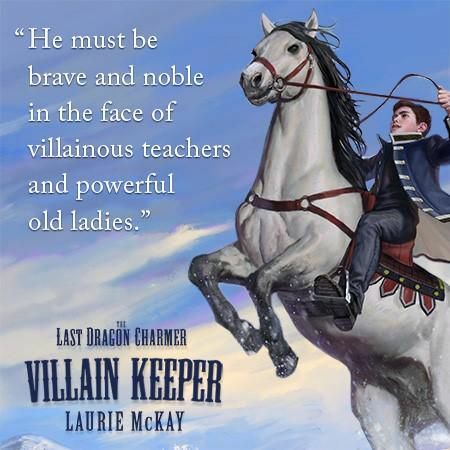 Harper is giving away copies of VILLAIN KEEPER on Tumblr. You can enter here. The giveaway is on until the first of March. And there is a cool pic.